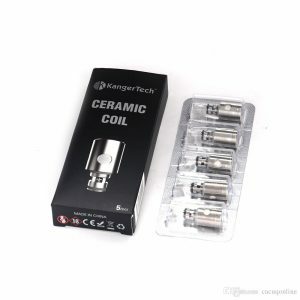 Using Nutritional fiber cotton, full of e-liquid, these coils offer a soft and delicate taste, a high degree of reduction and last longer. 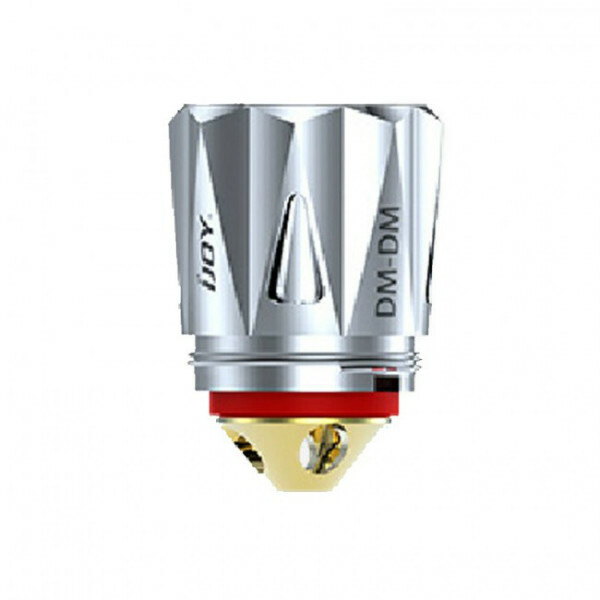 The iJoy DM is an innovative diamond-like coil that has the porous dense arrangement increasing the contact area between the heating wire and the cotton. 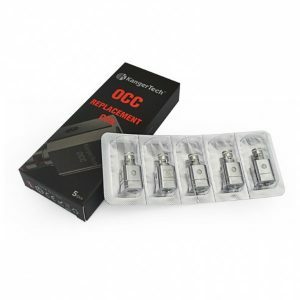 It brings much faster heat and the restored e-juice taste. 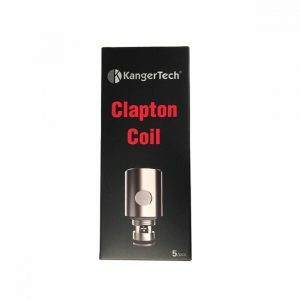 Using Nutritional fiber cotton, full of e-liquid, these coils offer a soft and delicate taste, a high degree of reduction and last longer. 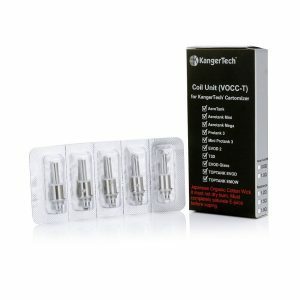 Featuring 0.15ohm resistance, they work at 40-90W wattage range. These new iJoy DM coils are used with the iJoy Diamond sub-ohm tank providing a strong sense of cool, wildness and dignity.